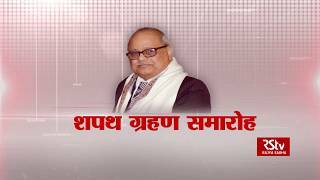 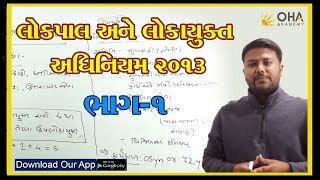 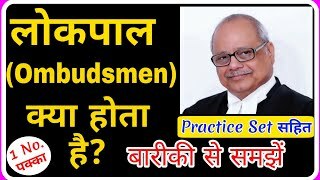 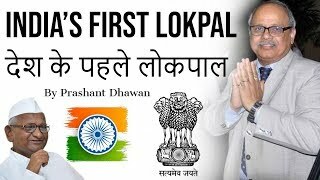 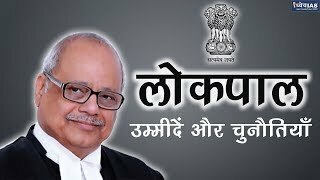 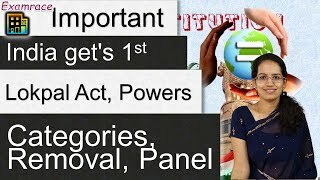 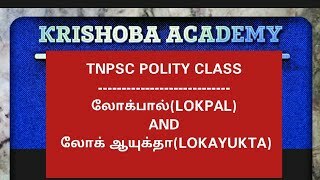 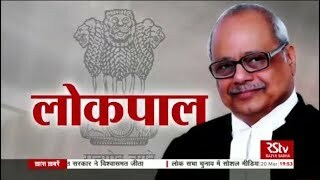 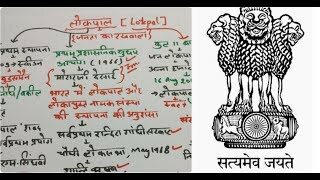 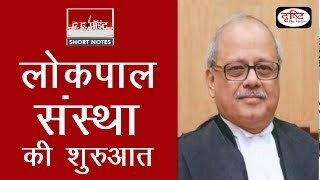 Top 30 gk | India's First lokpal | देश के प्रथम लोकपाल से | gk for Railway NTPC, Group D, SSC, Etc. 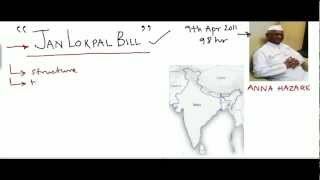 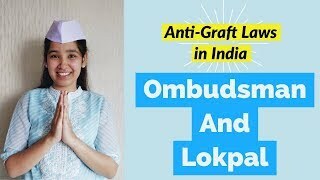 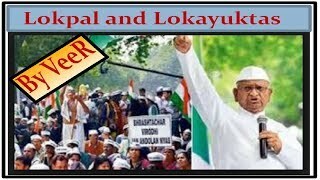 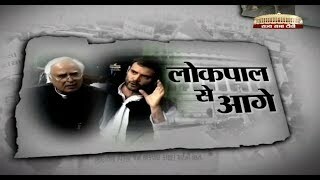 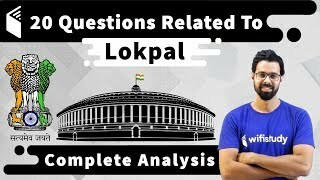 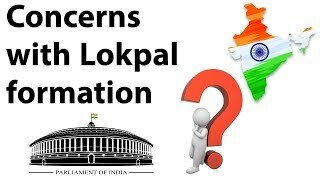 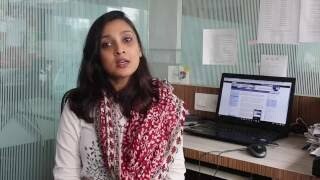 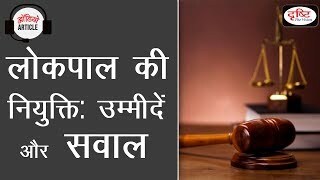 What is Jan Lokpal Bill and Why its Necessary. 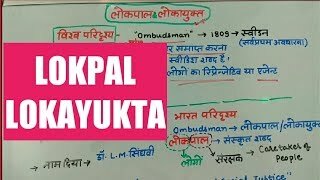 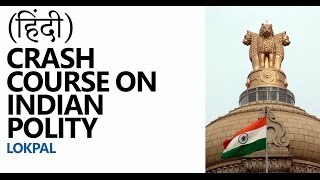 जानिए जन लोकपाल बिल क्या है और ये क्यों जरूरी है ? 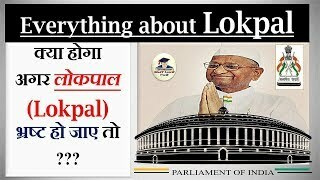 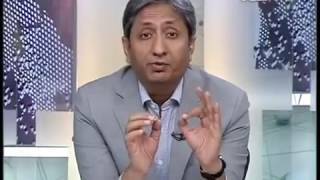 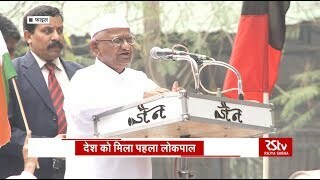 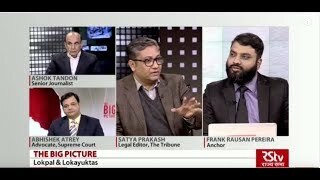 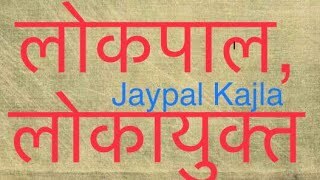 Ravish Kumar asks What happen to jan lokpal?